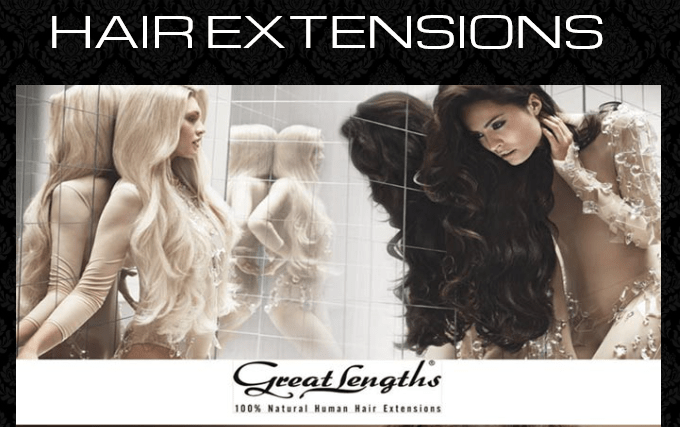 Get the hair you’ve always wanted with Great Lengths Hair Extensions at Studio XEL Salon in Richfield, Ohio! This is just another amazing example of what Great Lengths Hair Extensions can do for you! If you want length or volume or both, you can have this luscious, gorgeous hair for your next big event or just because you deserve it. And the extensions last anywhere fro three to six months! Yes, these photos are real! 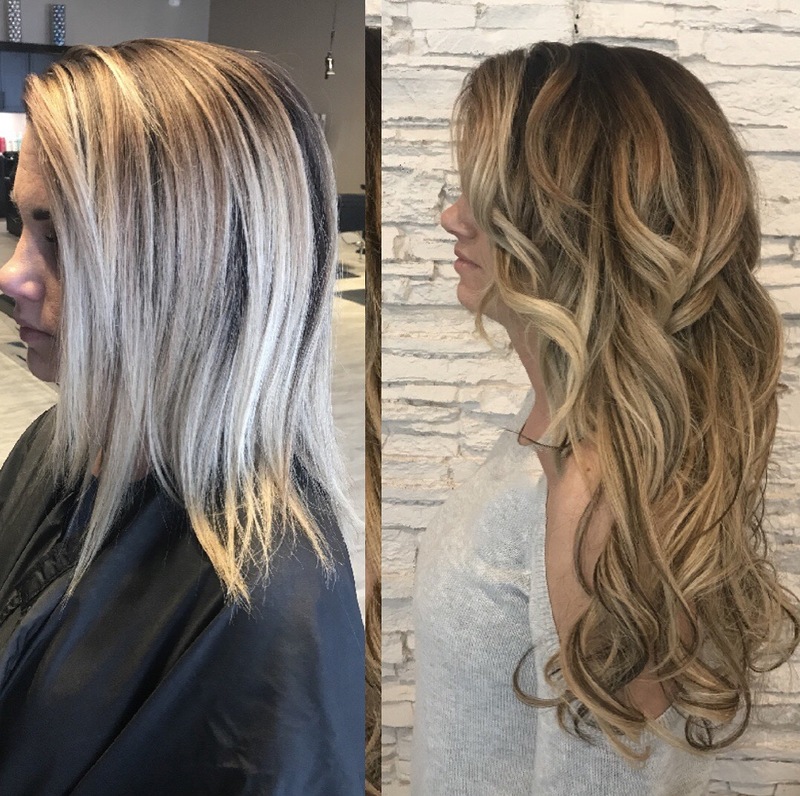 It’s hard to believe how your hair can be so dramatically transformed! 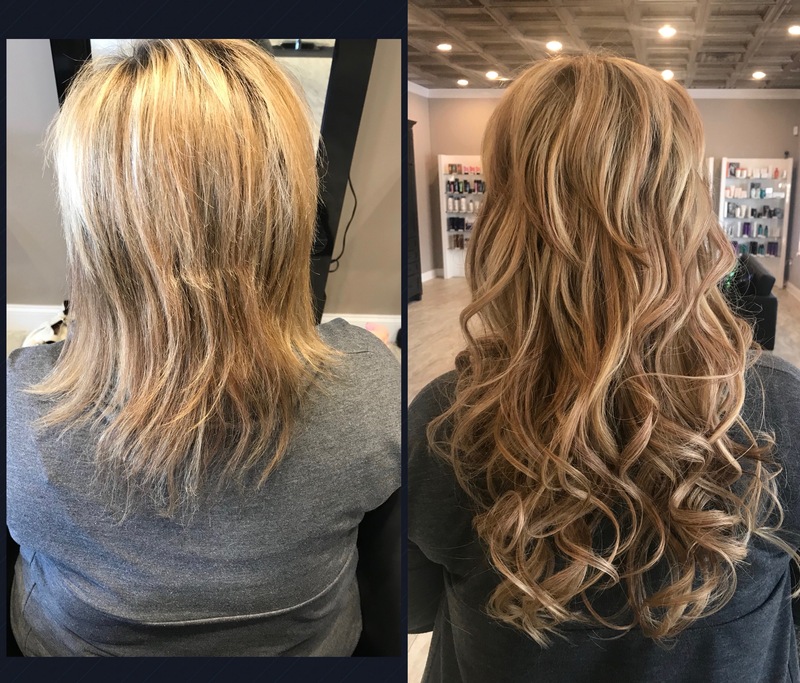 The salon owner, Sandy, is able to match the Great Lengths Hair Extensions perfectly your natural hair or highlights and lowlights. I have had this done before and the process was very easy and painless. 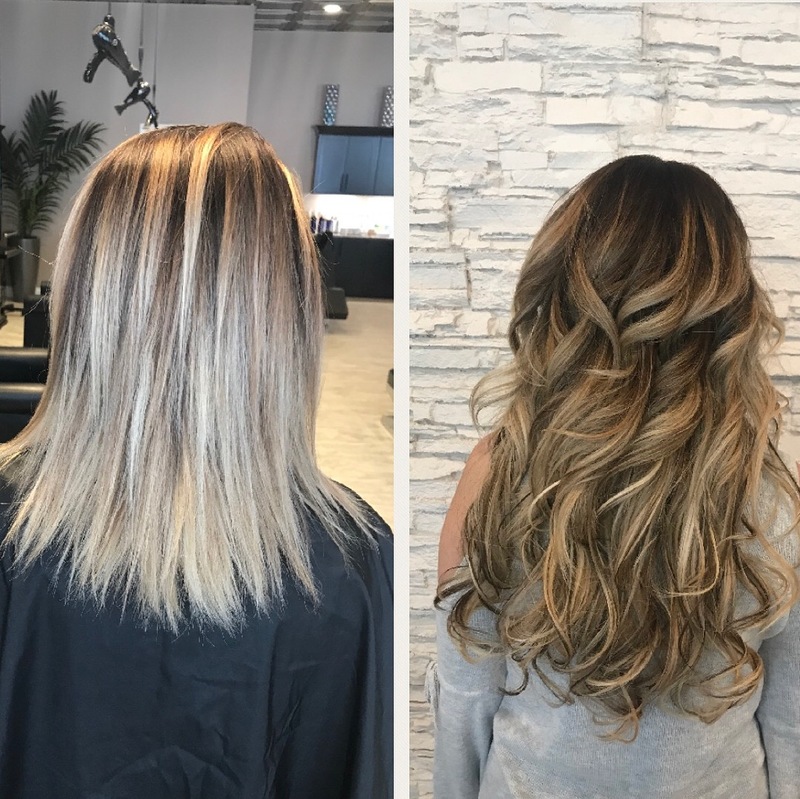 The best part about the Great Lengths Hair Extensions are that they are made with real hair so I can curl, style, color, and cut them just as if it’s your own hair. 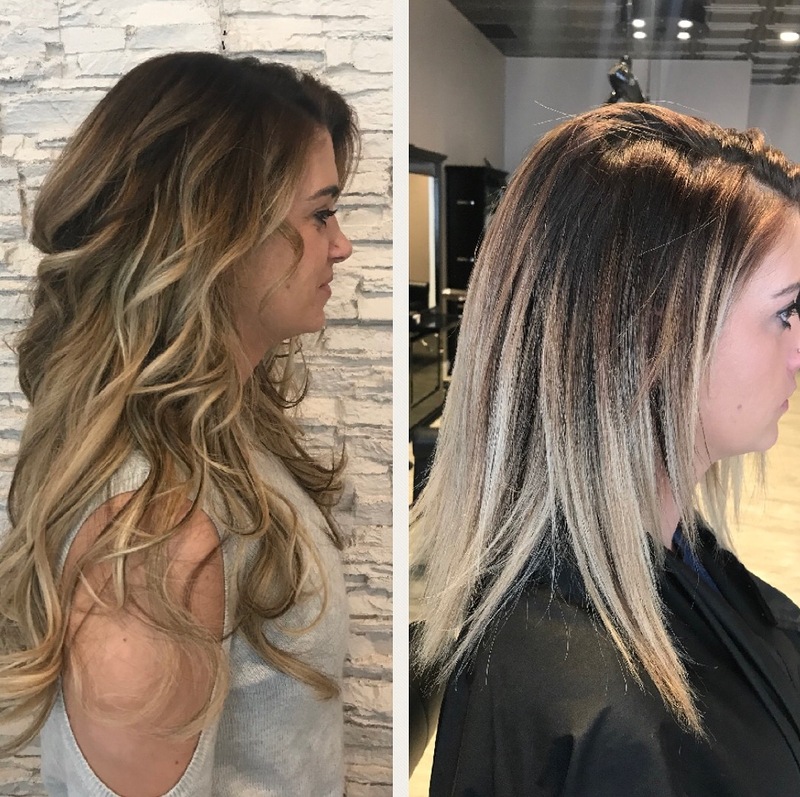 If you have been considering extensions for volume or length, this is definitely the best route to go! Create versatility, length and volume to your hair instantly. We offer Premium, 100% Human Hair Extensions. 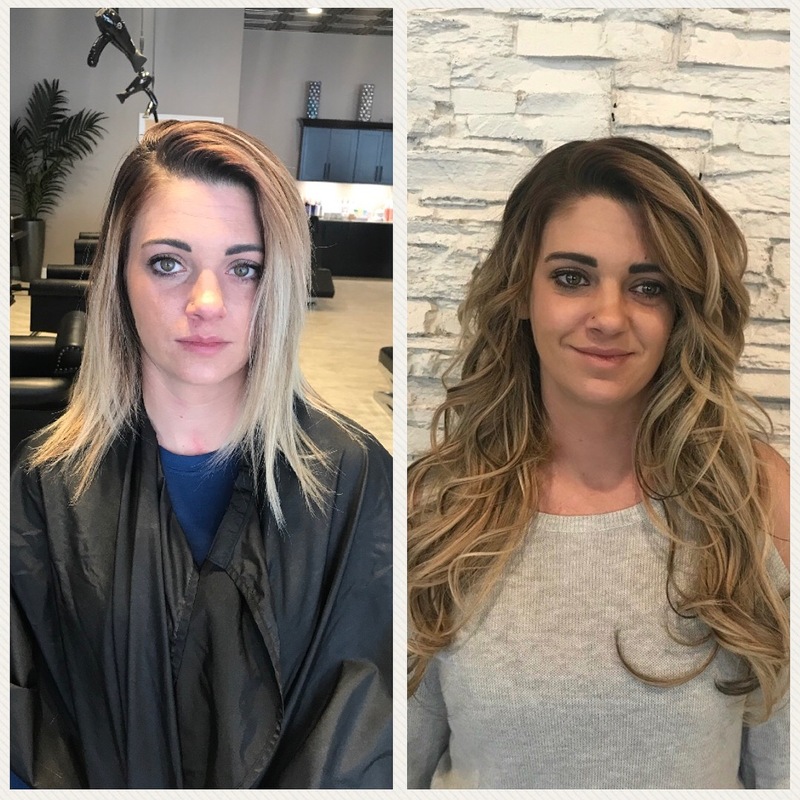 As one of the few Certified Salons in the State, we can customize an incredible look for you. Book a Consultation with us today! Priced per consultation. Call for your appointment today to explore your options.